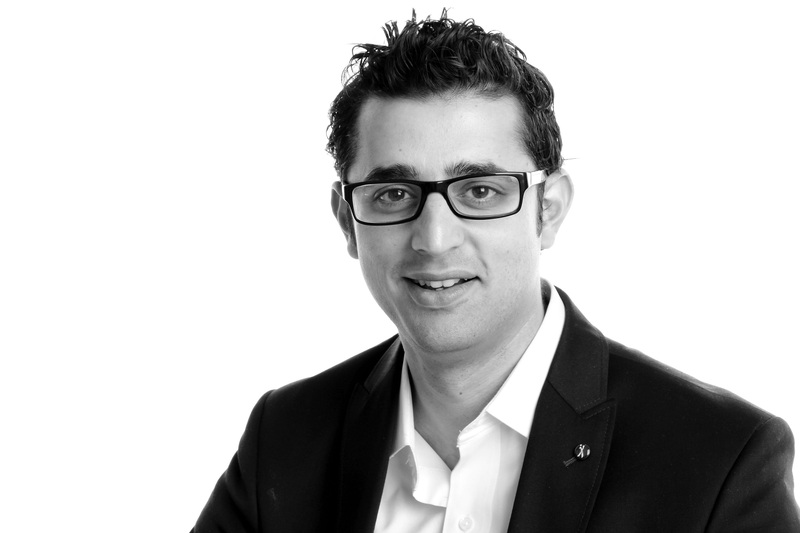 Sachin Mahajan is the Global Consulting Practice Head at MobileLive; and previously was the Director at TELUS Ventures, for TELUS Communications, Toronto. 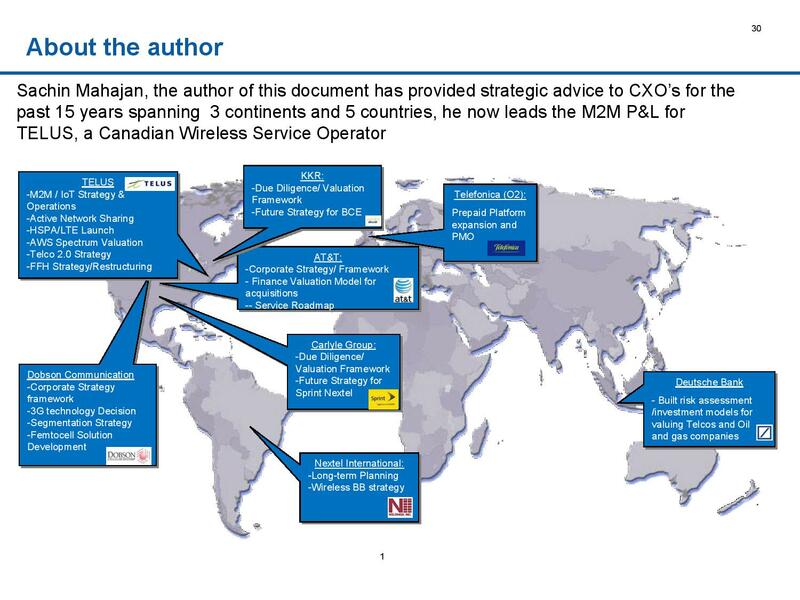 Sachin is a telecom enthusiast and has helped lead strategic programs for CxO’s spanning 4 continents and 7 countries. Quite simply, he turns ideas into viable commercial realities. His roles have included responsibility for all aspects of this process including Strategy formulation, Business Analysis & Planning, Creating & managing teams, Product & Service Development , Project Management, Business Development, Providing Sales Support and GTM activities. Sachin Mahajan has lead the development and introduction of a number of pioneering and innovative products/services in the IoT, Mobility, Digital Identity, Payments & Technology space.